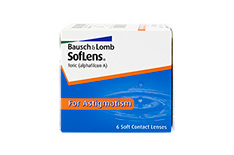 The SofLens family is a branch of the American pharmaceutical company Bausch & Lomb. The most famous product from Bausch & Lomb is undoubtedly Ray-Ban sunglasses (on sale in the Mister Spex sunglasses shop). 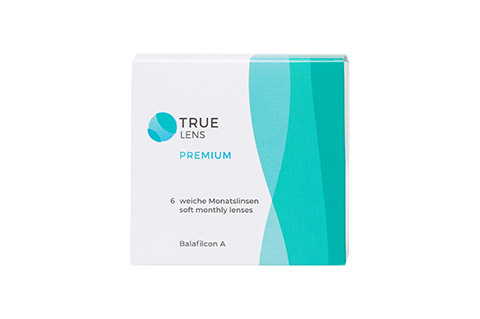 However when it comes to quality and brand strength, these days SofLens contact lenses are more than a match for the better-known Ray-Ban shades. 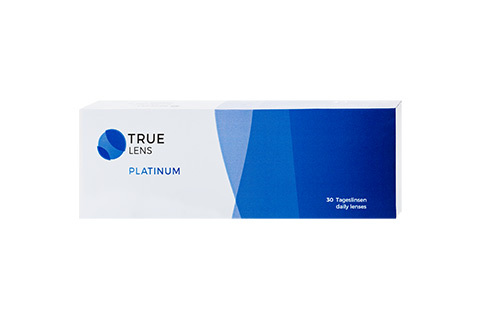 The SofLens range comprises a total of seven models of soft contact lenses. They are distinguished by the highest levels of comfort at affordable prices. Whether it's SofLens classic monthly lenses, SofLens Daily Disposable, SofLens Multi-Focal, SofLens Toric or SofLens Natural Colors - each SofLens product has its own unique benefits. All SofLens contact lenses impress with their innovative materials and eye-friendly design, which enables increased sharpness of vision as well as maximum comfort. SofLens Daily Disposable is an excellent model of daily lens which offers high levels of comfort and crisp, clear vision, whatever the time of day. 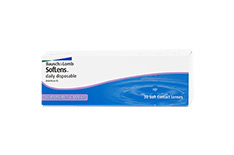 SofLens daily lenses are a great choice for anyone who wants hygienically packed lenses on a daily basis. 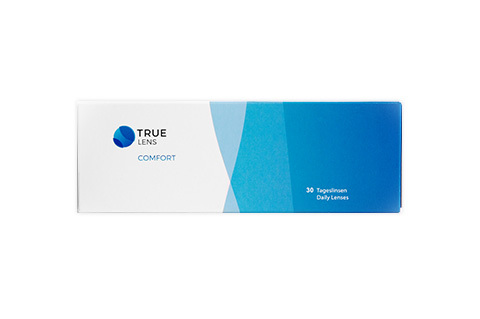 They are also perfect for people who only wear contact lenses occasionally to replace their glasses (for example whilst playing sport, socialising or driving), for people with allergies, and for people with sensitive eyes. 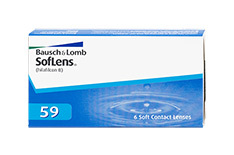 SofLens 59 are the successors to the popular SofLens Comfort monthly lenses. The product range has also been extended with the SofLens 38 model, which effectively locks moisture inside the lens. SoflLens 38 lenses are therefore ideal for people with dry eyes. The improved stability and material structure mean that handling SofLens monthly lenses on a daily basis is effortless and straightforward. Even newcomers to contact lenses will appreciate how easy it is to use SofLens monthly lenses. 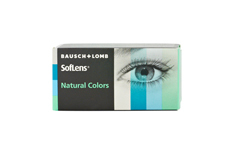 The SofLens family also includes SofLens Multi-Focal, a contact lens designed to replace varifocal glasses; SofLens Natural Colors to intensify your natural eye colour; and SofLens Toric for eyes with astigmatism. All Bausch & Lomb SofLens products can be bought from Mister Spex atffordable prices, and all purchases include a 30-day right of return. For the bargain hunters out there, Mister Spex has multi-buy discounts and bundle offers, offering savings of up to 8%.